Martha has been a widely respected member of the Greater Annapolis real estate community since 1992. Working as a Soleprenuer under the Long & Foster umbrella, Martha has energized an outstanding team of real estate professionals who work together to provide you with attentive one-on-one service. 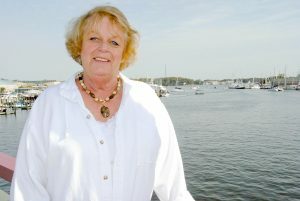 Martha was born and raised in Annapolis and proudly calls herself a third generation Annapolitan. 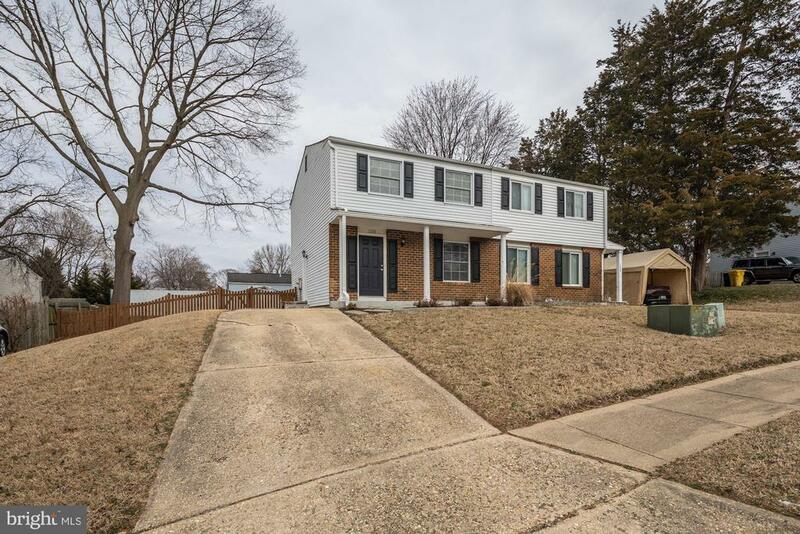 Currently living in Davidsonville, Martha is a proud Mother and Grandmother who loves to garden, cook, walk, and blog about real estate and all things Greater Annapolis.